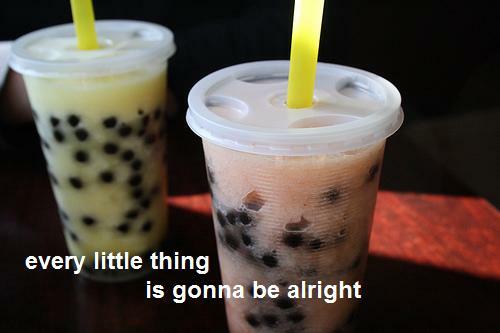 Every little thing is gonna be alright: Aloha amigos. Yep, IN HAWAII!!!! Or Hawai'i, depending on how culturally correct we want to be. I've already had some great adventuring, today we hiked Diamond Head as a class, it was pretty incredible. Some guy tried to point out which house was the one from Real World Hawaii, that was neat? Sara, Sarah and I overall have been enjoying the sunshineeee. Sunshine all day long. We wake up for lecture right when the sun starts to rise, so we get some pretty spectacular view each day. :) Also, we had a barbeque last night that was rather tasty, yum. Besides that, we've been voyaging around streets with really neat shops, and I found bubble tea today!!! Momentous occasion, let me tell you! Tons of cool stuff to see, I'll keep you guys updated. .